John Benedict MD's latest medical thriller, Fatal Complications, has already received rave reviews from readers. 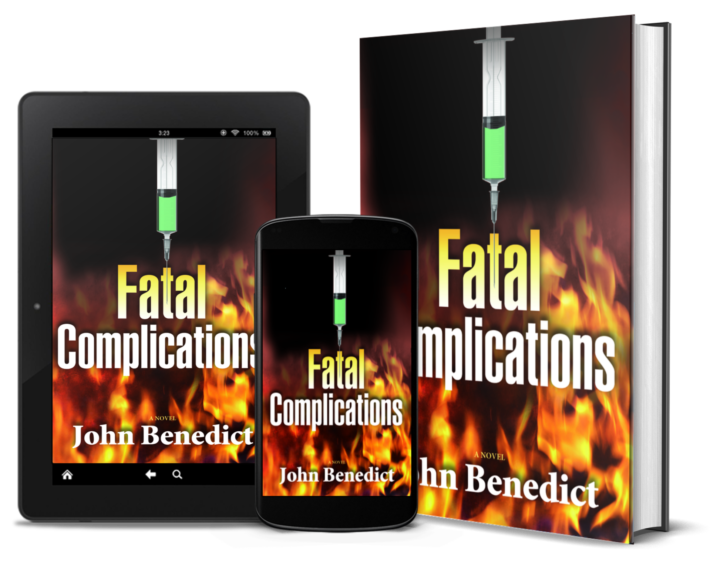 Purchase John Benedict's third medical thriller, Fatal Complications in hard cover, ebook or audible. 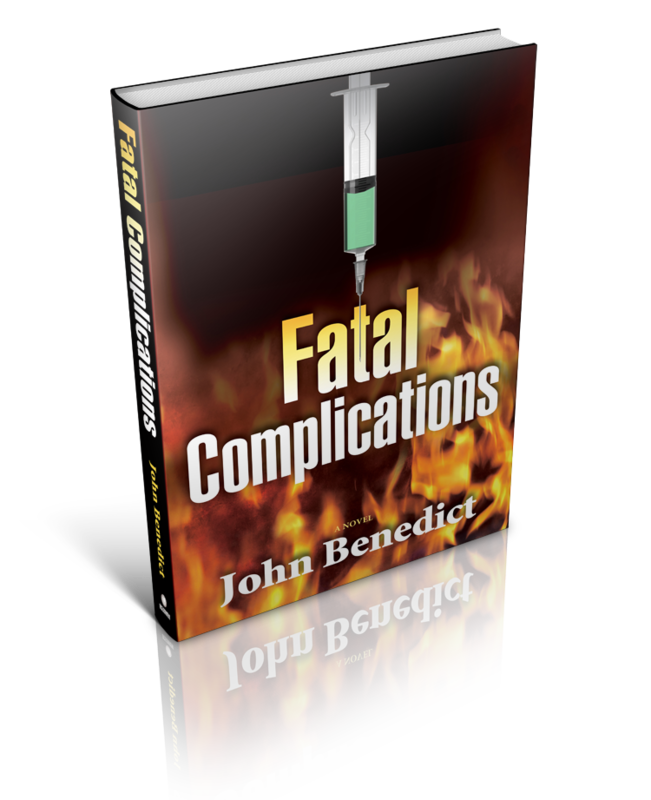 Want a signed copy of Fatal Complications? 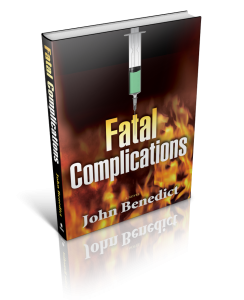 See Calendar for his Next Book Signing or email author directly to make arrangements.